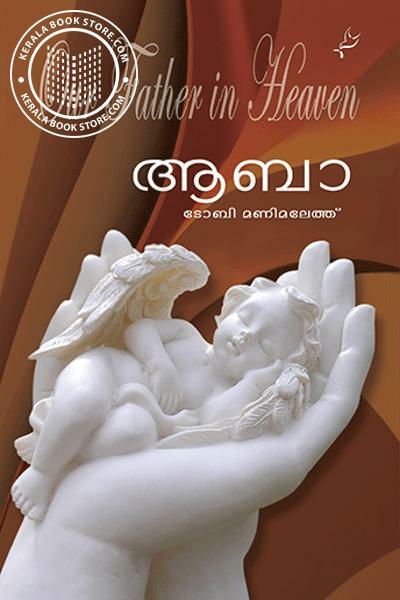 The book is a guide to the deep meditation on the prayer that have been taught by Jesus. It takes us to the deep rooted meanings of the prayer. These thoughts will lead one to a life that gives importance to the spiritual life.